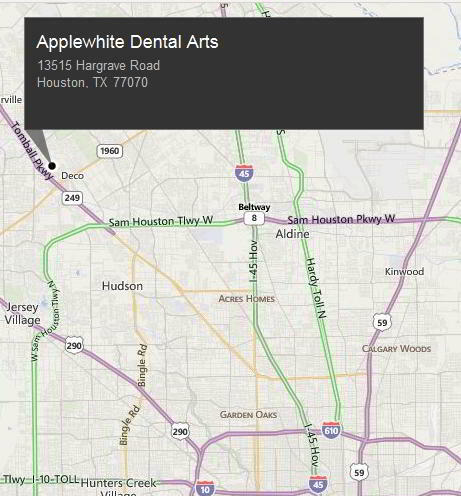 Dr. Hedieh Pournik is an experienced dentist located in northwest Houston. Her office is near Willowbrook and Champion Forest. She welcomes all patients in and around Houston including Cypress, Spring, and The Woodlands. Dr. Pournik is dedicated to providing affordable cosmetic dentistry. She enjoys creating long lasting relationships with her patients. Her services include but are not limited to General Dentistry, Cosmetic Dentistry, Orthodontics, Dental Implants, Veneers, Crowns and much more. Dr. Pournik also specializes in affordable smile makeovers . Contact us today to schedule your next appointment! Please don’t hesitate to contact us if you have any questions or would like to schedule an appointment. Thank you and see you soon!